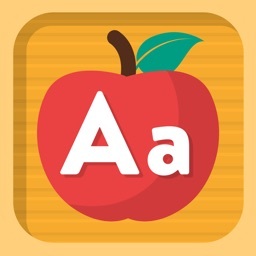 AlphaBaby Play is the perfect first app for your toddler for the iPhone, iPod Touch, and iPad! 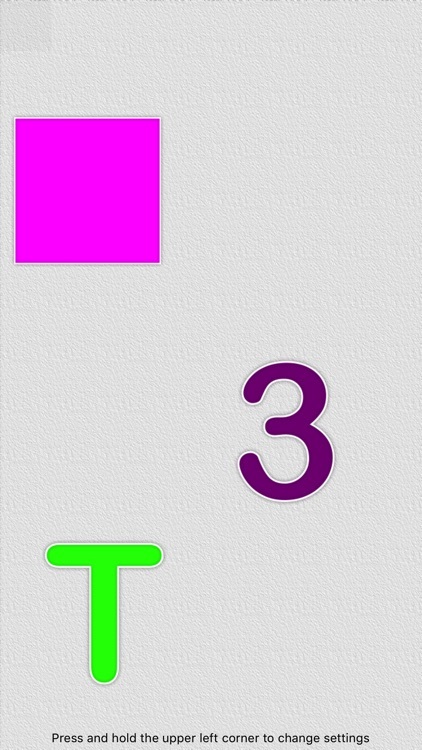 Touch the screen to show and hear letters and shapes. Flick them to send them flying across the screen. Press them and the letters shrink and grow. 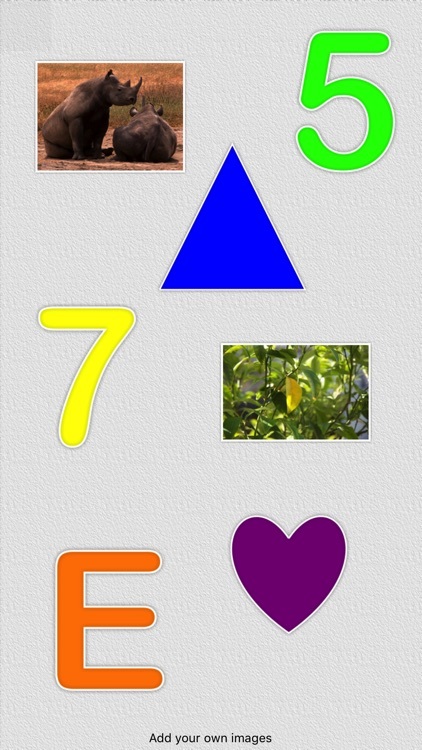 Record your own voice for the letters and shapes. 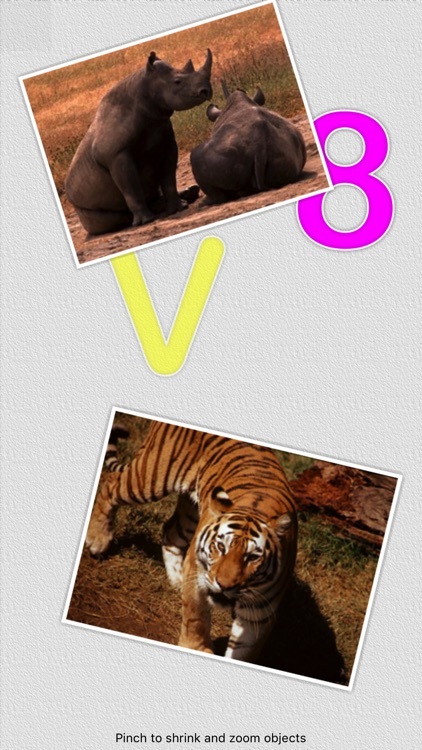 Add your own images from the camera or photo library, and record captions to match. Have your child record their own voice! 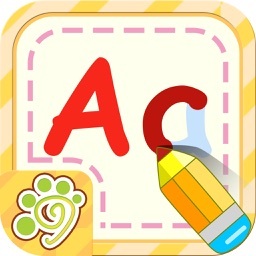 AlphaBaby Play is a free version of the AlphaBaby app, also available on the App Store. 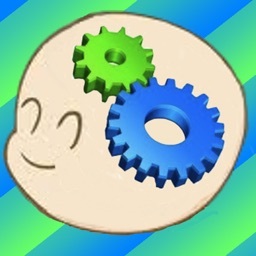 You are limited by how many sounds and pictures you can add to the app. 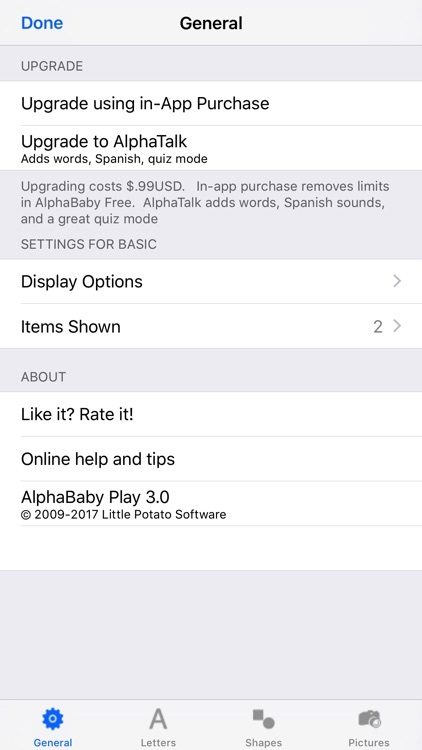 Upgrading removes those limits and gives you more ways to customize AlphaBaby. 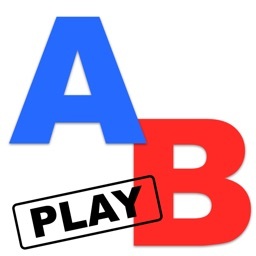 Give AlphaBaby Play a try and see how much fun it is to have your own voice speak the alphabet. 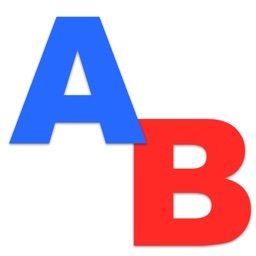 Have your child record their own voice for the alphabet, or take turns recording fun captions for your own photos.